Goodbye to Norm, and a Triennial Request – North American Baptists, Inc. 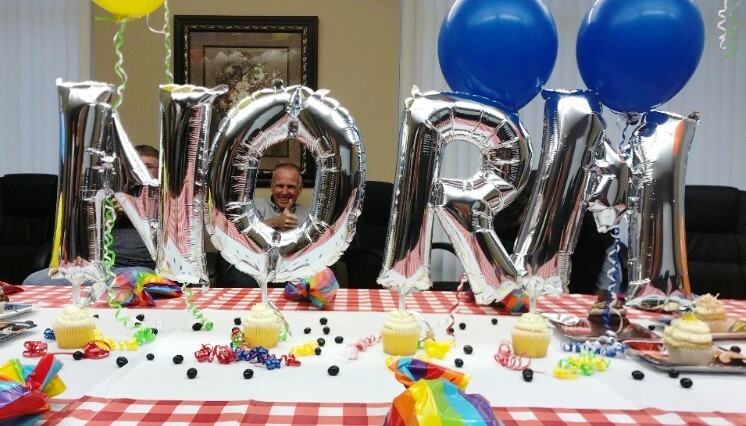 The International Office had a fun farewell party this past week to celebrate Norm Poehlke and the ten years he has served the North American Baptist family! God has truly blessed the NAB this past decade through Norm’s leadership overseeing Ministry Outreach and International Missions. Though we are sad to see him leave, we send him with many prayers and blessings; we know God is moving in his life as he enters a new season of family and ministry. Please join us in prayer for Norm and Melissa as they transition. We look forward to seeing them at Triennial in July! Thanks for your years of service and ministry, Norm! If you missed the announcement, click below to read the original Update. At Triennial this July, we want to take a few minutes during our time together to highlight, remember, and celebrate baptisms. We would love for you to send in any photos and videos you have of baptisms from your local church from throughout the years! You can email them to us at the link below. As a reminder, Triennial Registration ends June 25, 2018. You can find all the Triennial details at nabconference.org/triennial/. If you have any questions, contact our Triennial Registrar at triennial@nabconf.org or 916-797-6222 ext. 243. See you in Edmonton this July! 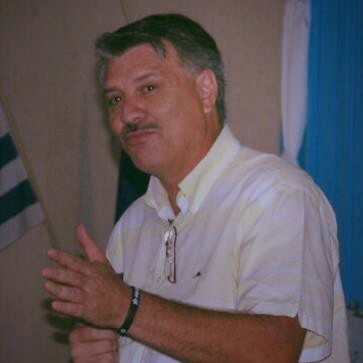 Alcides Gonzales, Field Coordinator, Hispanics for Christ, San Lorenzo, Paraguay. Hispanics for Christ is a ministry focused on planting Hispanic churches. They provide vision casting, strategic planning, and coaching for church planters in the Americas. Alcides started out overseeing local Bible clubs in Paraguay. In 2010, he started an orphanage to serve a needy community. He is now focusing on planting new churches across Paraguay even as he serves as the pastor at Iglesia Cristiana Evangelica Florida in San Lorenzo, where he has pastored since 1995. He recently hosted a training seminar at his church to motivate and equip people for evangelism. Pray for the continued training in evangelism and for the Gospel to spread throughout Paraguay. Visit www.hispanicsforchrist.org for more information.